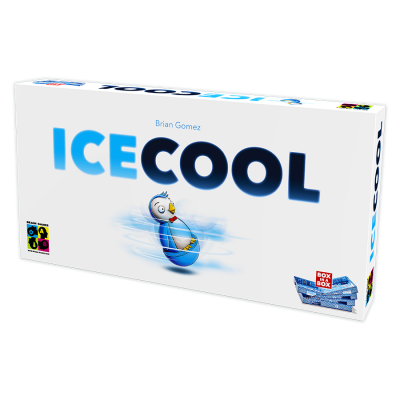 Ice Cool is the first flicking game with pieces that curve and jump. It's unique with two major innovations: flicking techniques and the box-in-a-box setup. My kids would love to play this game. 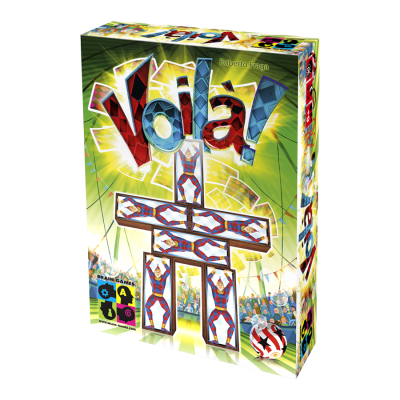 The learning objective is wide because of all the different things in the game. The illustration is adorable and the idea and way to play the game is cool! The game seems pretty unique to what games i normally play with my kids.